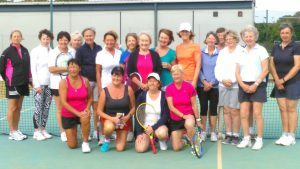 On Sunday 24th September 2017 the Beryl Bean Over 55’s Ladies Doubles Tournament was held at Wigginton tennis club. There was a good turnout from clubs around York. 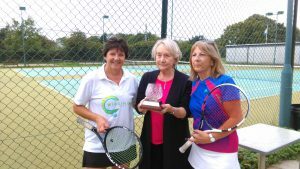 Overall winners were Wigginton Tennis Club players Denise Crane and Sue Espiner.